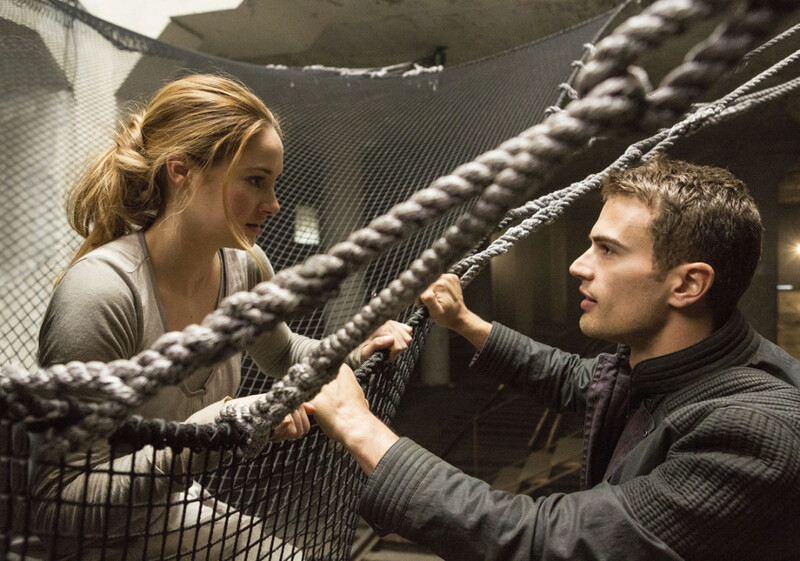 Shailene Woodley and Theo James are the world’s next BIG stars thanks to their thrilling lead roles in Divergent. F&B Inc was lucky to catch the stunning stars on the red carpet of the futuristic action movie’s Toronto premiere. Shailene and Theo opened up about filming, their own fears and of course fashion! Both Shailene and Theo were super nice and charmed everyone on the red carpet with their smiles and silly jokes. Naturally fans were screaming when they saw their favourite Divergent characters in real life, but Theo and Shai were just as excited to see their fans. The stars stepped off the red carpet to hug adoring teens pleading for autographs, hugs and selfies. Cameras were flashing constantly on the red carpet and even though everyone was buzzing with excitement, a hush fell over the hoards of media members and fans at the premiere every time Theo and Shailene were speaking! Theo chatted exclusively with F&B Inc about fashion and his style icons as well as opened up to the crowds about the craziness of filming Divergent and his biggest fear (spoiler alert it is actually kind of hilarious!!) Shailene spoke about magical moments on set filming beneath a full moon as well as her biggest fears in the all-new video bellow…Enjoy! 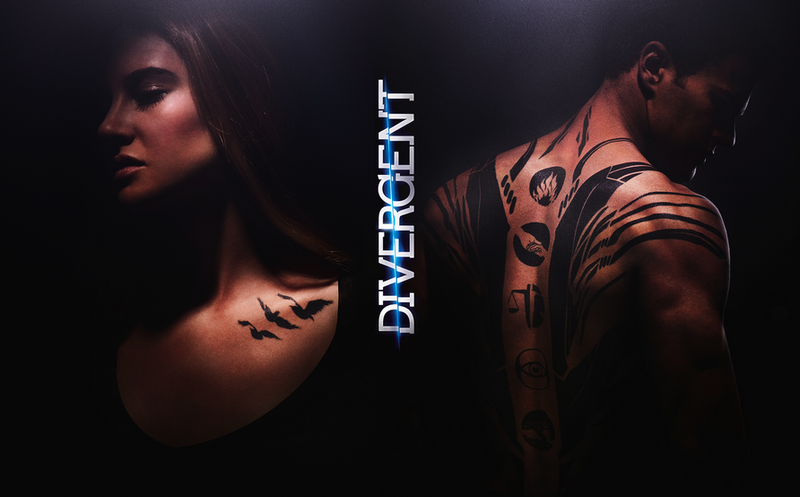 Are you stoked to catch Divergent when it hits the big screen on March 21st? Leave a comment bellow to let F&B Inc know!